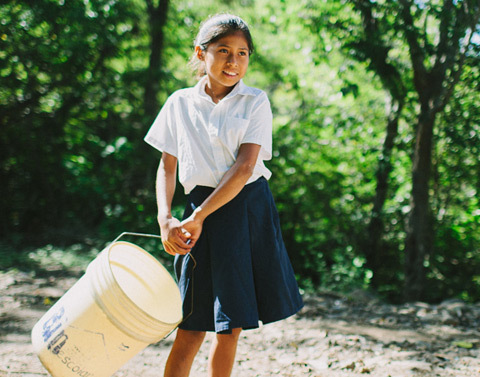 Central America’s largest country is a land of untouched beauty, home to friendly people, and rich in natural resources; yet poverty is written across its landscape. 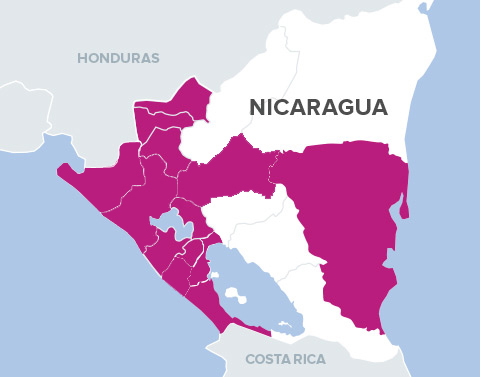 Nicaragua is the poorest Spanish-speaking country in the world. 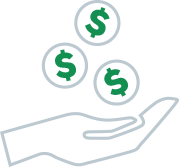 Fabretto targets the most underserved communities, where families struggle to break the cycle of chronic poverty in the departments of Managua, Masaya, Granada, Chinandega, Estelí, Madriz, Nueva Segovia, Rivas, and RACCS. Nicaraguans, a mix of European, indigenous and Afro-Caribbean ethnicities, have struggled for decades to overcome economic, political and historical challenges and obstacles. The population of nearly six million lives a reality that’s juxtaposed between beautifully inspiring landscapes and the extreme poverty that tarnishes the country’s cities, towns and villages. Both the rural and urban poor, unable to look beyond their daily struggle to survive, live in an environment that’s inconceivable to those in developed nations. The populations Fabretto serves are neglected and malnourished. Sadly, rudimentary tools and rights – such as an education, medical care, and basic access to water and electricity – are unobtainable for much of the nation. Finding gainful and fulfilling employment, or investing in the next generation, has long been beyond reach for most Nicaraguans. Fabretto’s focus on education, health, food security, and nutrition are successful examples of programs that transcend the endemic poverty of educational and personal development resources to create real and sustainable change. Fabretto is dedicated unconditionally to enriching the lives of children, youth and families so that they may develop their full potential through community-based training and access to quality education. 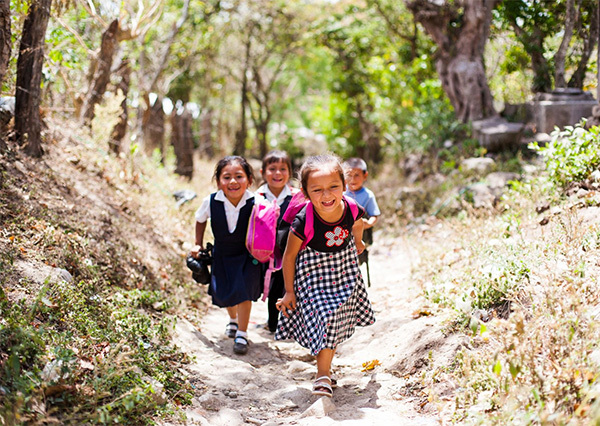 Fabretto’s work to empower Nicaraguan children and youth to break the cycle of poverty has shown remarkable success. The programs we have developed to facilitate changes in attitude and actions, using available local resources, provide parents, families and teachers with the knowledge, skills and tools they need to envision and shape a better future for their children. Thanks to contributions and involvement from people like you, Fabretto today continues to spread the joy of a better future. The Fabretto story began in 1948, when the Salesian missionary Rev. Rafael Maria Fabretto left his hometown of Vicenza (Venice Region), Italy, and journeyed to Nicaragua. Father Fabretto, quick to immerse himself in the local community, was deeply moved by the plight of the impoverished children he encountered. Before long, he had founded a group of children’s homes – which he referred to as the “Oratorios” – in the rugged countryside of northern Nicaragua. 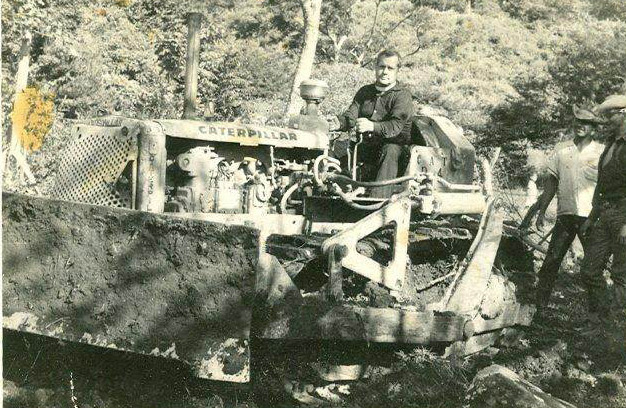 driving ‘baby’ in the 1960s – a gift from the government – which he used to clear the road to Cusmapa. Father Fabretto’s philosophy was to give a home and hope to underserved children, many of whom had been abandoned, abused, or orphaned. His organization grew to include five Oratorios in the Managua area and the northern highlands. These Oratorios offered a home, meals, counseling and both religious and academic education. For more than four decades, Father Fabretto sustained the Oratorios despite many adversities, including devastating earthquakes, severe hurricanes, and the devastating civil war of the 1980s. Despite a lack of financial resources, as well as the nation’s uncertain social, political and economic climate, Father Fabretto managed to obtain local resources of food, clothing and educational supplies, to maintain his “Familia” (family) of several hundred children, in five different Oratorios. In March 1990, as peace came to Nicaragua, the “Familia Fabretto” suffered its greatest blow: Father Fabretto passed away unexpectedly, at the age of 70. Upon his death, the organization was left in a state of limbo; the future of Fabretto’s Oratorios – and that of the children it served – was uncertain. In June of 1989, Kevin Marinacci arrived in Nicaragua to volunteer for a year with Father Fabretto. Upon the Reverend’s death the following spring, Kevin agreed to stay on for another year to help the organization. His twelve-month extension turned into a lifelong commitment to the Fabretto organization and the children of Nicaragua. Today, Kevin is the CEO of Fabretto and the organization has grown to include offices in Nicaragua, the United States, and Europe. The staff in Nicaragua includes many alumni of Fabretto programs. Under Kevin’s guidance, Fabretto’s services have evolved from Oratorios to Education Centers and today support over 40,000 children and their families. Fabretto is a vibrant and dynamic organization that honors Father Fabretto’s memory through its work with children, youth and their families in Nicaragua’s poverty-stricken communities. With your ongoing support Fabretto will continue to create change, fulfilling Father Fabretto’s legacy of empowering children and youth to reach their full potential. Saleisan missionary Father Fabretto departs from Venice, Italy, and arrives in Nicaragua. Father Fabretto establishes the first children’s home in Somoto. Father Fabretto establishes the second children’s center in Cusmapa. 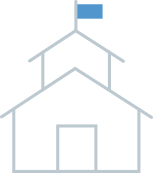 Father Fabretto establishes the center in Las Sabanas. Fabretto’s forth center opens in San Isidro de Bolas. The fifth Fabretto center is founded at Estelí. Kevin Marinacci – now Fabretto’s President and CEO – arrives in Nicaragua as a volunteer. Father Fabretto passes away unexpectedly later that year. The Fundación Familia Padre Fabretto is legally constituted in Nicaragua. The Fabretto Children’s Foundation is established in the U.S.
La Fundación Fabretto is established in Spain. The Fabretto center in the Acahualinca neighborhood is established. Operations begin in Fabretto’s Ocotal center. Fabretto Charitable Trust is established in the United Kingdom. Fabretto establishes eighth education center in San Juan de Oriente. Fabretto establishes ninth education center in Granada.